Part 8. If we accept Jesus, we are welcomed and adopted into God’s family as sons and daughters. We become heirs with an incredible inheritance. Why then would we go back and give our lives to the worthless things of this world? Part 4. 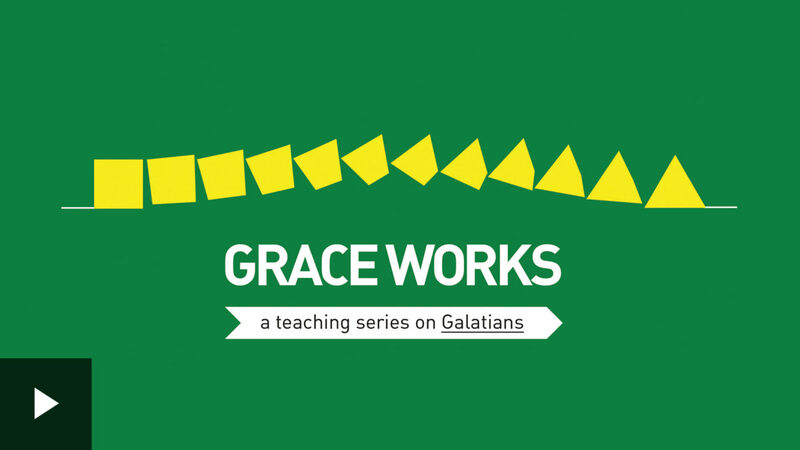 The phrase “fallen from grace” comes from the book of Galatians. In Paul’s letter, it means you act as if the free gift of God has been given on the basis of merit — as if the gospel wasn’t true.